When a mechanic is new to you, how do you know if he is a good one or not? It is impossible to tell just by talking to him. Usually you have to find out the hard way by having him repair your car. Either he will fix it the first time correctly and at a reasonable price or he’ll fix the wrong thing for a high price and you’ll have to keep coming back. Now there is an easy way to know if your mechanic knows his stuff. Not all auto mechanics are created equally, just like everyone will tell you. Your friends and family members probably have told you the horror stories featuring a mechanic that soaked them for over a thousand dollars for a bogus repair. Well, today there is another way. Today you can pick a mechanic that has passed a stringent competency test for auto and truck repair. There is an independent testing agency for mechanics. If the mechanic passes their toughest tests then they will be a certified ASE mechanic. You can save yourself a lot of time, trouble and money by using only ASE certified mechanics. You will know they passed their test by looking at the front window of their shop. There the mechanic will be proudly displaying their ASE sticker, an indication that they are a certified ASE mechanic. 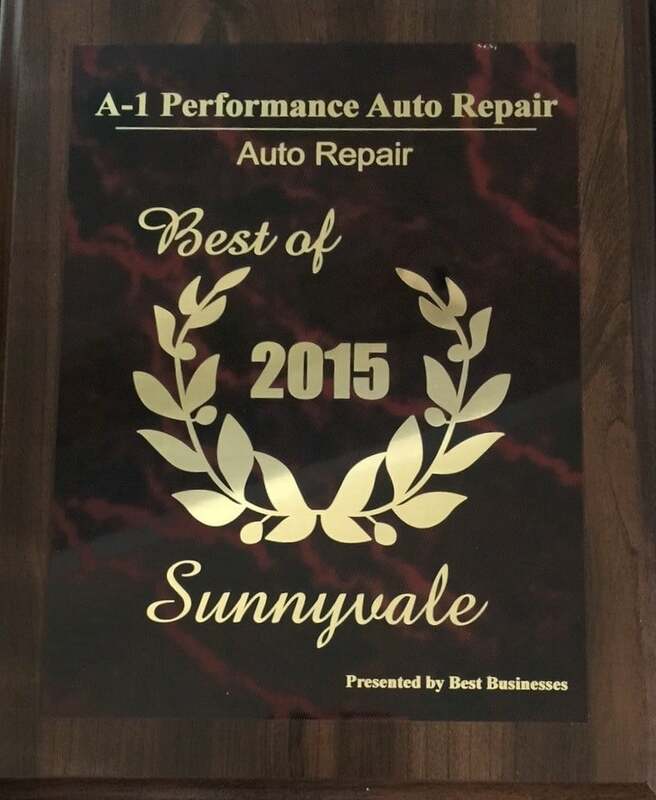 A1 Performance Auto Repair employs ASE certified mechanics. We also operate under the philosophy that we should make sure we know exactly what is wrong with the car before trying to fix the problem it is having. We never want our customers to have to return for the same problem. We give a guarantee of 1 year or 12,000 miles on our repairs.